With over 25 years of experience in the media, telecoms and finance industries, Steve has spent his career looking forward, leading the development of new products, services and platforms. As CTO and Head of Cyber Security at Ericsson’s media business, Steve led a large team of architects and developers building next generation media platforms for both traditional TV and online services. 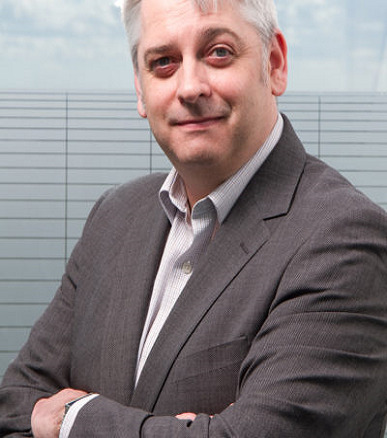 Prior to Ericsson, Steve held technology leadership positions at large multi-nationals including Motorola and Citibank. Today he is helping media businesses transform through the use of data, AI and the cloud. He holds an MSc in Advanced Networking, professional certifications from MIT and participates in industry bodies that are helping to shape the future of the media industry.